Become an eyewitness to the story of an incredible land and its people, from the B.C Bronze Age to the end of the great Qing Empire in the 20th century. This title helps you discover what kind of weapons were used in early battles, find out about the fabled Silk Route and see the remarkable tools used for Chinese calligraphy. 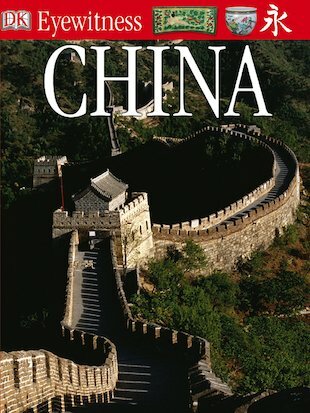 Easily accessible for projects and general reference, this spectacular and informative guide will bring the history of ancient China to life.